Whether in preparation for performance, personal growth, or just to have fun, this class will introduce participants to Anna Halprin’s unique approach to dance. 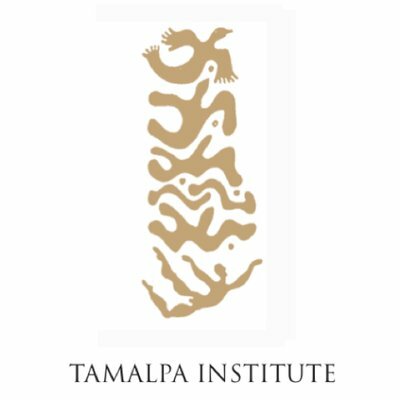 Using the Tamalpa Life/Art Process, we will focus on developing fundamental tools of kinesthetic awareness and innovative choices in scoring, movement, and improvisation. Dancers of all levels are welcome!